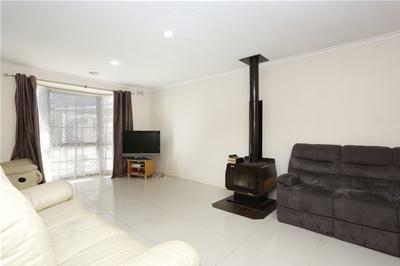 This lovely home is set out on 663m2 (approx.) 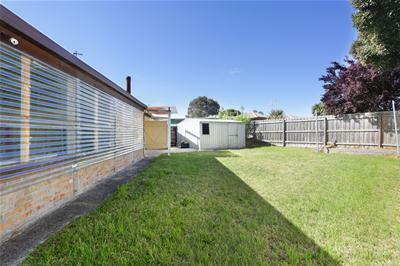 allotment perfect for the smart/ developer (subject to council approval) and also ideal for a family home. 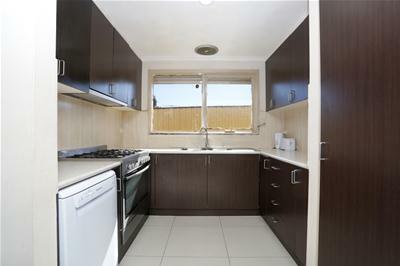 Consisting of 3 bedrooms, main with ensuite, separate lounge, kitchen-meals area, central bathroom, carport and outdoor entertainment area. 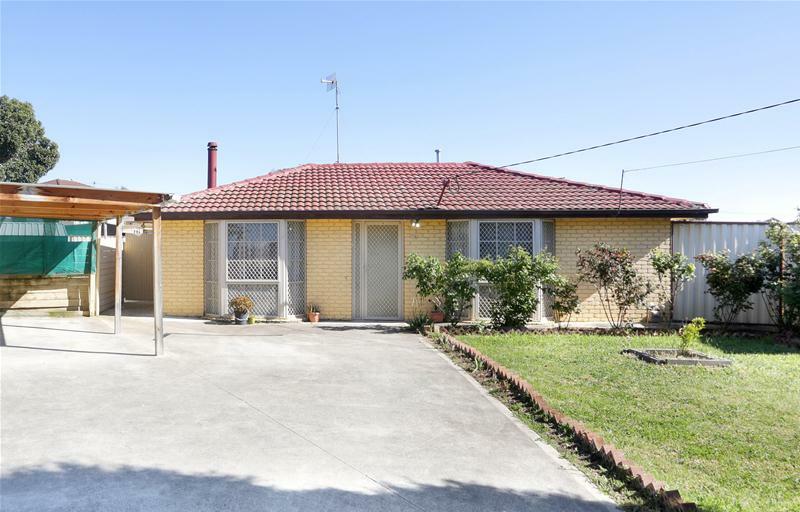 The location is hard to beat with just a short distance to all amenities including, Craigieburn Central, Craigieburn train station, Craigieburn Primary, Craigieburn Secondary, Craigieburn Plaza and easy access to CBD via Hume Highway and Hume Freeway. 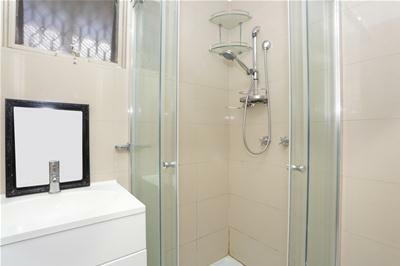 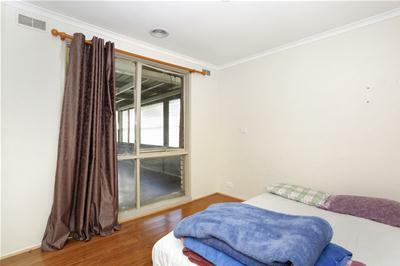 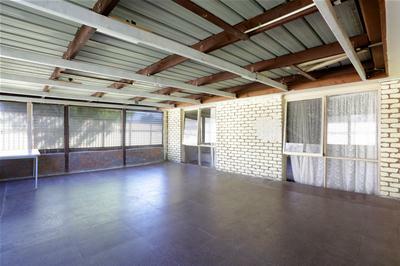 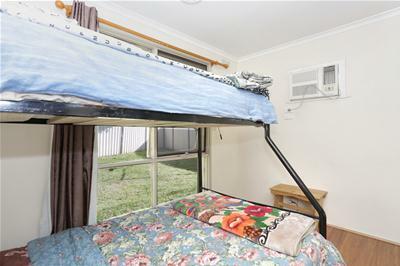 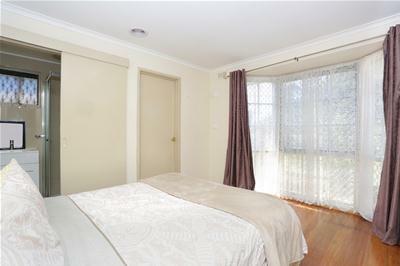 This property is currently tenanted with a rental income generating $1521 per Calendar Month. 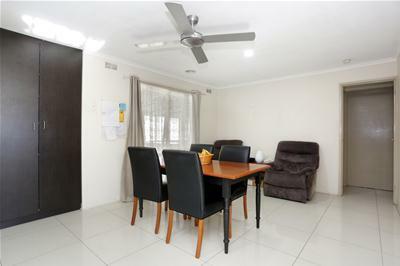 Call Leanne 0406 730 775 today to book an inspection.